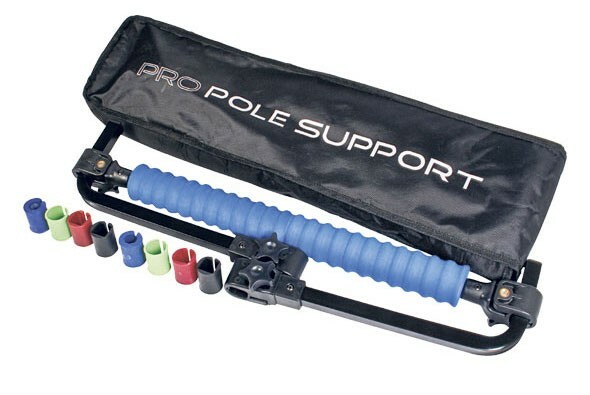 Preston Innovations has adapted its popular pole support mechanism. The new model is called the Pro Pole Support and features longer front arms which place the forward roller support further away from you, giving an improved clearance at the front of the foot platform, which in turn allows for far easier access to keepnets. The Pro Support is perfect for providing hands-free pole control when fishing at long range, or when steadying a pole in blustery conditions. 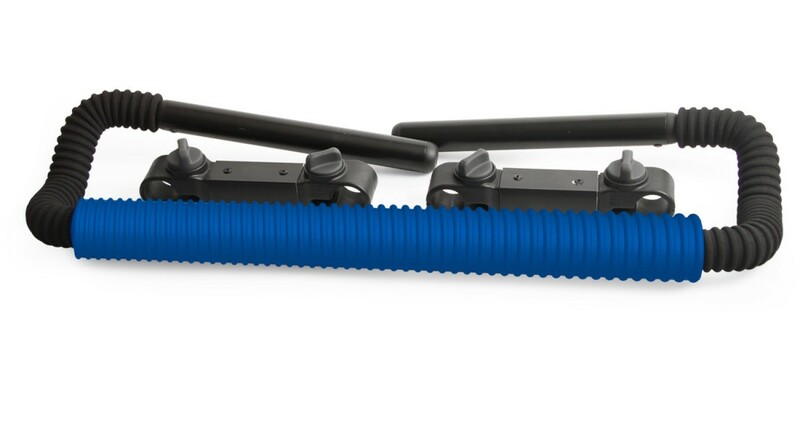 Further improvements have also been made to the design format of the hard foam roller head with smaller vertical ripples allowing more accurate pole positioning. FREE Delivery on all Preston Seat Boxes / Umbrella over £100!! !